Honestly, we know you crave action (see Prometheus), and yes, big screen scripts which embrace bits of ad-lib can result in some of the most frustrating formlessness known to humanity, but even the most strident mumblecore mutineer couldn’t deride Lynn Shelton’s peep inside the mind’s eye of loss, love, confusion and sibling ways. 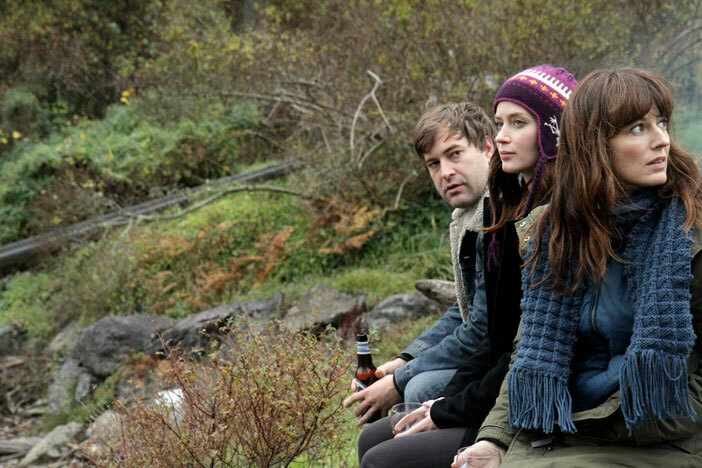 A shot-fuelled one night stand on a remote island sparks things off, and star turns from Emily Blunt and Mark Duplass surf on a witty, warm, subtle story. Ben Miller is a Source feature writer and critic.